After the release of Galaxy Note7, there were reports that the first wave are having issues on one of its most important component, its battery. During its(Note7) official unveiling in the Philippines, the latest Galaxy Note longer battery life 🔋was highlighted. It wasn't clear what caused this unexpected battery issue with the Galaxy Note7, but Samsung released a statement to recall the units that were already out in the market. 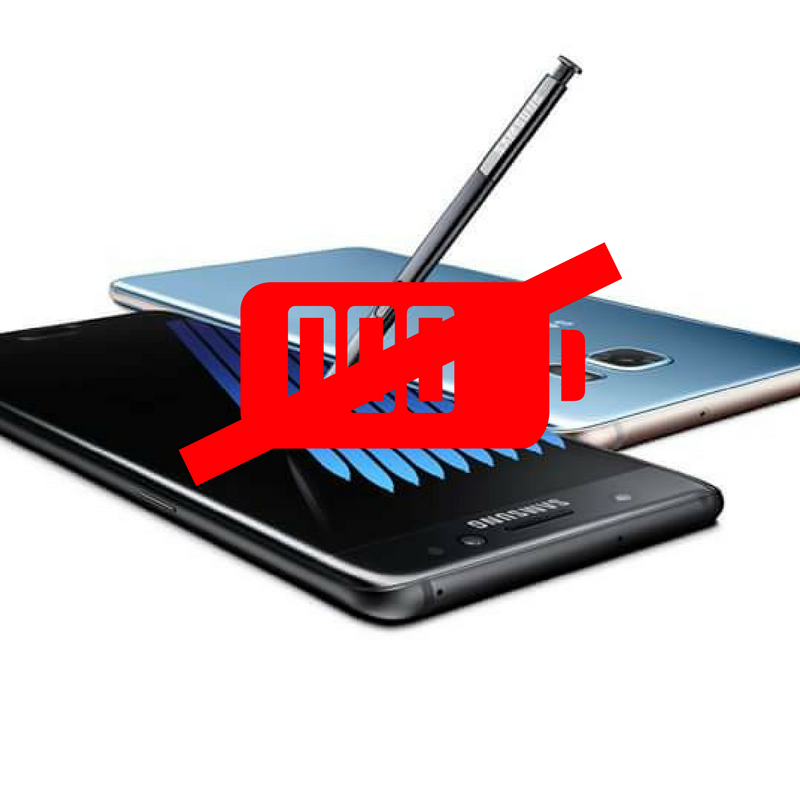 For customers who already have Galaxy Note7 devices, we will voluntarily replace their current device with a new one over the coming weeks. We will provide further details on the process and timing of replacement as soon as possible. Hopefully, the next batch of Galaxy Note7 units and replacements will already take care of the battery issue once and for all.